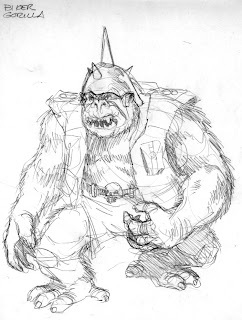 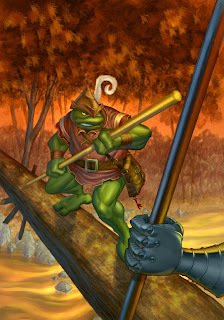 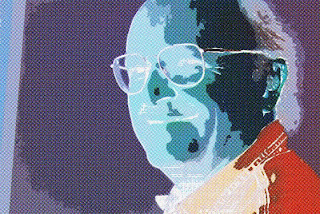 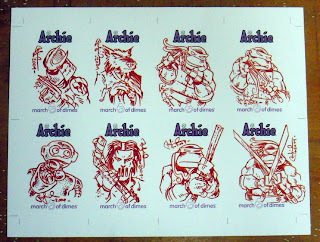 I got the word today from Michael Dooney that he had finished the cover painting for the next issue of TMNT Volume 4 -- #31 -- and he'd left it on one of the computers at Mirage. 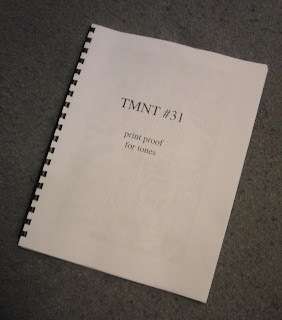 So this afternoon, while I was at the office waiting for Eric Talbot to get there so he and Jim Lawson and I could go for a short (but sweet) motorcycle ride, I copied it onto my trusty memory stick and brought it home. 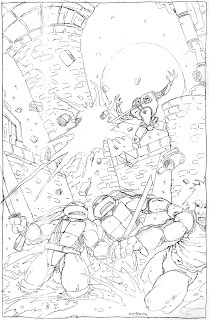 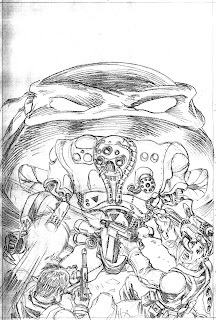 I just finished lettering TMNT #31, and hope to get down to Mirage today to make a proof print. 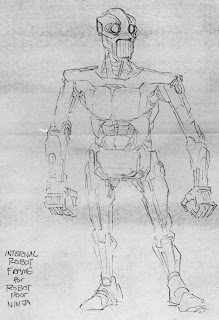 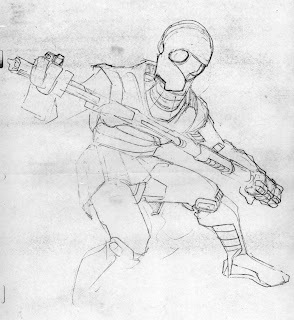 This is another of my pinup drawings from 1985. 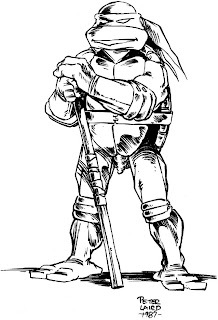 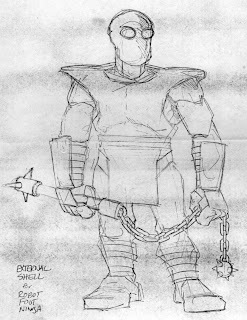 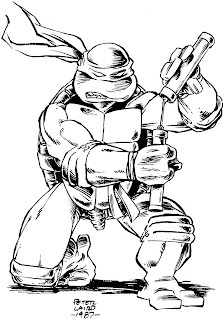 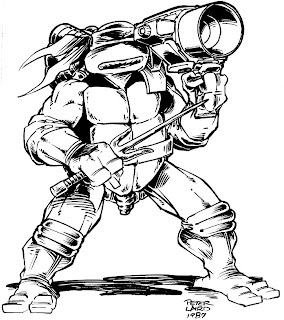 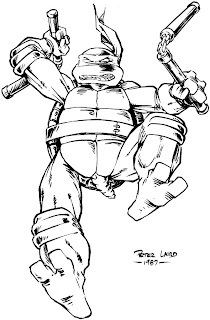 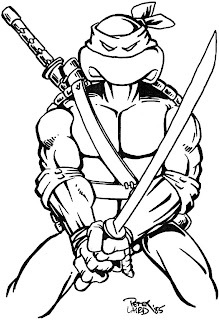 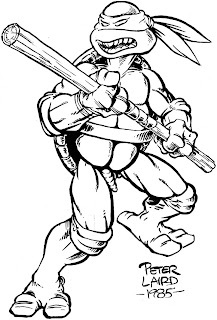 Here's one of my TMNT pinup drawings from the early days, in this case a Leonardo from 1985. 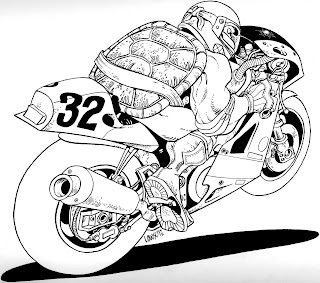 This is another one of the amazingly cool drawings Jim Lawson did back when "Team Mirage" was in full swing, sponsoring several motorcycle racers.